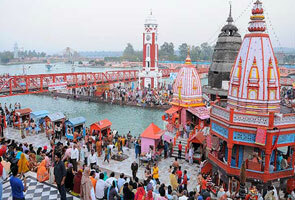 Kalpeshwar is a popular temple of India dedicated to Lord Shiva. The temple comes amongst the Panch Kedar Pilgrimages center of Uttarakhand. Located at an elevation of 2,134 mts above sea level in Chamoli district, Kalpeshwar is assumed as the finest destination for meditation. This is only a Panch Kedar pilgrim center that opens throughout the year and it’s great news for tourists as they can grab the beautifulness of this place anytime. In case you are trekking lovers, then this place could be an apt destination for you. Nature lovers can grab the scenic beauty of this place which is really exceptional. Jolly Grant Airport is nearest airport for Kalpeshwar. 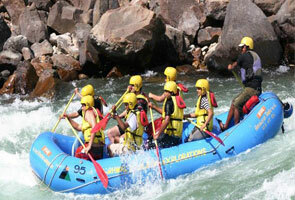 It is located only at a distance of 268 kms from Kalpeshwar. 1. Rishikesh is the nearest railway station for Kalpeshwar. It is located only at a distance of 251 kms from Joshimath. village. Urgam village is well-connected through road. 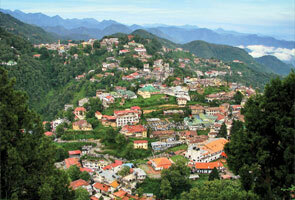 You can easily avail taxi from all the major destinations of Uttarakhand. No hotels available at this place. Facility of accommodation is only one i.e. home stay. Apart from this you can also prepare a tent if you have expertise in the same. 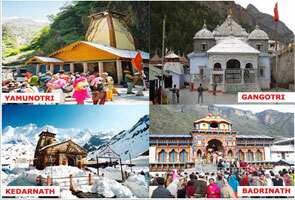 Rudranath Temple, Joshimath and Chopta are the places very near to Kalpeshwar and must to visit.